In this basic guide, step-by-step advice is presented in a clear way and chapters take the reader through the entire process, from planning and doing research, to writing it up. Each stage is covered, with detailed help on choosing a topic, drawing up research questions, doing the literature review, choosing and designing research methods, the ethics of doing research, analyzing data, and collating and presenting findings. 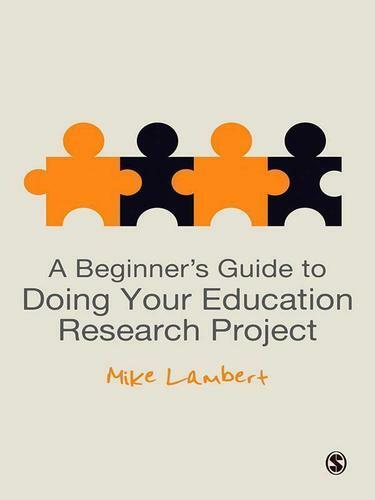 This is an ideal text for undergraduate students undertaking their first ever research project, postgraduates pursuing Masters awards and teachers carrying out action research.